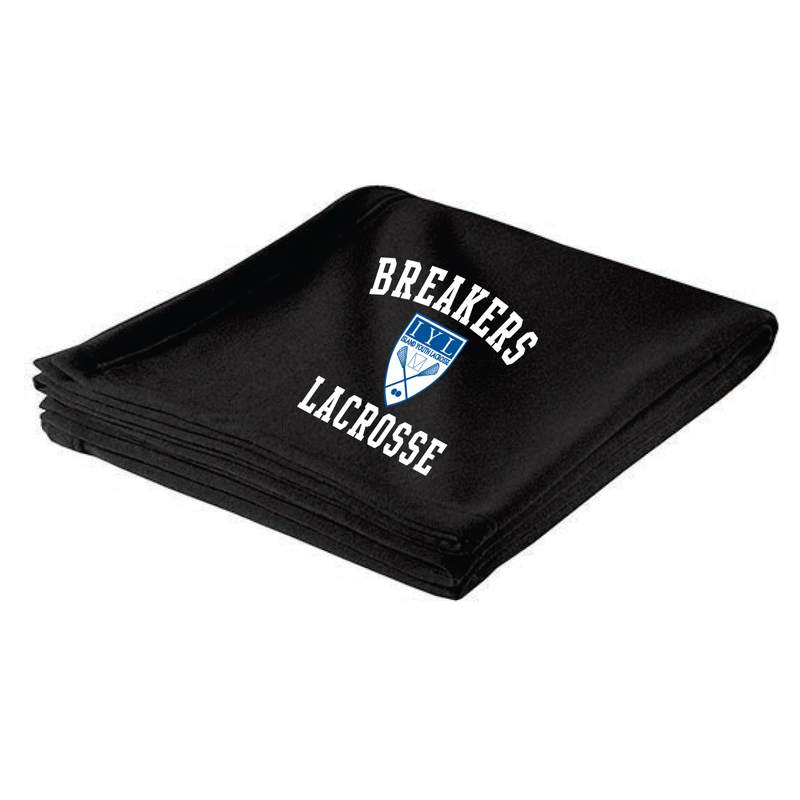 This blanket features the Island Youth Lacrosse logo. Fleece keeps you warm and nylon keeps you dry – two fabrics in one perfect outdoor blanket. Includes a convenient web strap.